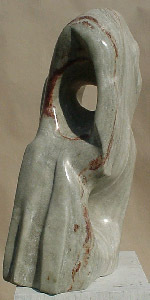 Seizui is one of the Exuberant Series of Sculptures. It joins other sculptures that include: Ambit, Koddori and Takou. 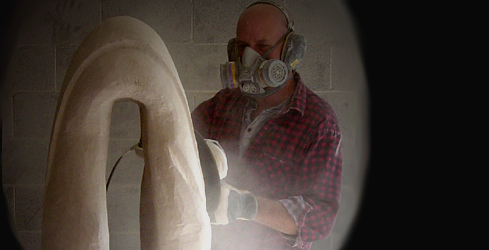 Seizui was one of the first sculptures I carved. I always liked his stance, and his optimism/ joy that was expressed by the color and design.